Burger Cruise Amsterdam - Get info and buy tickets HERE. This Burger Cruise Amsterdam is a great way to start your evening. You will experience a beautiful Amsterdam by night. This all while enjoying a delicious burger and some refreshing drinks. This is a relaxing way to start your evening and it starts from the departure near Amsterdam Central station. The boat has a cozy atmosphere, with pleasant music on the background. The tour is split into two parts. 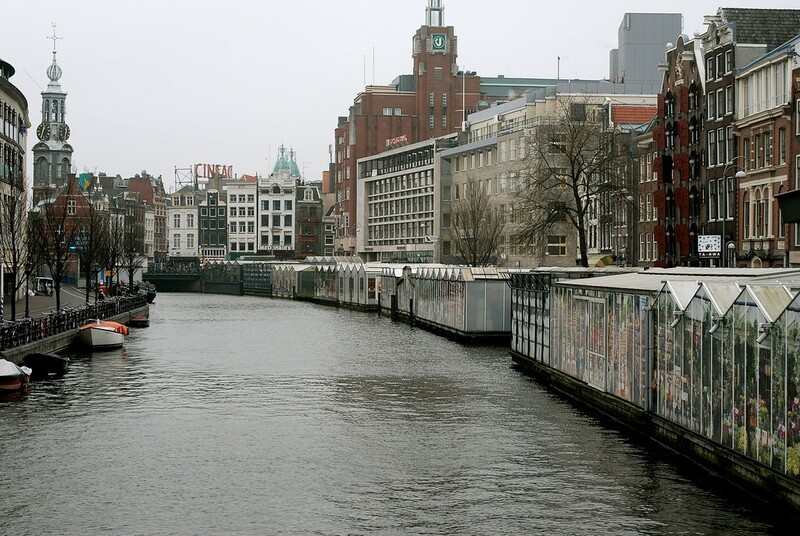 The first part of this Hamburger Cruise Amsterdam is an informative part. The cruise has a guide available, who provides lively commentary. This first part of the tour takes about 30 minutes and the commentary is in English. 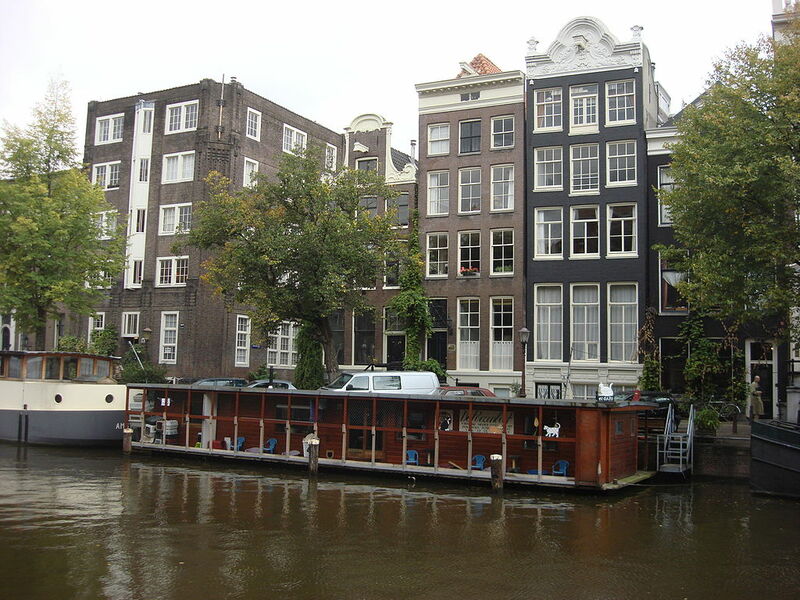 The guide will inform you about Amsterdam and the places that the boat passes. After the first part, the boat will shortly stop. The freshly baked hamburgers will then be brought on board. As soon as all menus are on board the second part of the tour starts. During this second part, you can enjoy your menu and the wonderful views. – A delicious hamburger from Black Angus beef on an organic bun. These burgers are grilled on a charcoal grill, so the burger stays nice and juicy. The burger is provided with a tomato salsa, raisins and mustard seed. – Two refreshing drinks. You can choose between beer, wine and soft drinks. – There will be a guide available in English.